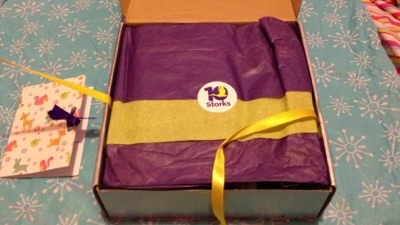 New Pregnancy Subscription Box ~ 10 Storks!! 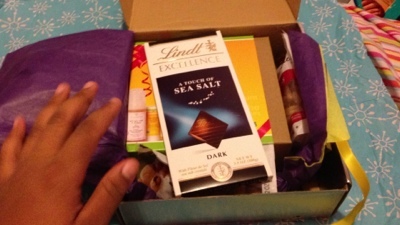 Over the past 6 months, I've recently gotten addicted to monthly subscription boxes. I wasn't subscribed to boxes throughout my pregnancy due to the very limited pregnancy boxes out there. 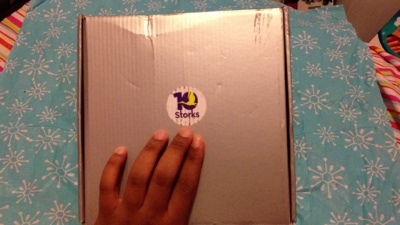 Then I came across 10 Storks and was given an opportunity to Review their 9th Month box! 10 Storks is a cute subscription box company that focuses on pregnancy needs and cravings that are safe for mom and baby. If you stick to the $40/Month subscription until your 9th month, you'll get a special "10th Month" Newborn box. There is also a One-Time "Pregnancy Survival Kit" option for $60. 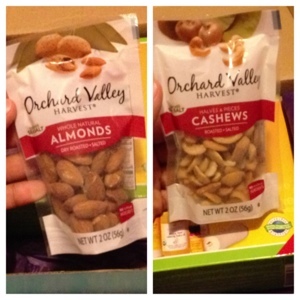 The Next Items were Orchard Valley Harvest Almonds and Orchard Valley Harvest Cashews. 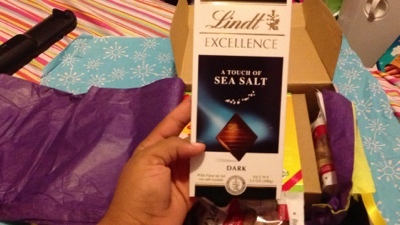 Both with hints of Sea salt! I haven't tried the Almonds due to me ONLY liking Jordan Almonds. Before becoming pregnant I used to eat the candy coating only, but I guess my daughter wanted Almonds so I started eating the whole thing. I still won't eat plain ones. The cashews helped me escape! I don't know where I went, but those were some amazing cashews. (lol) I definitely did not share, but I do recommend Orchard Valley Harvest snacks to everyone. 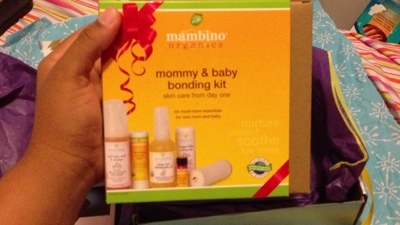 The Last and final item in the box was a Mambino Organics: Mommy & Baby Bonding Kit. This Alone makes up for the price of the box! It retails for $44 on Amazon! Mommy and Baby Calming Aromatherapy! All in all, this is a great pregnancy box. It's cute, small and simple. They Launch August 1st and would make a great Gift! 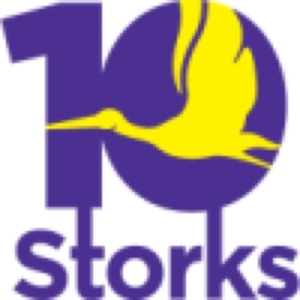 Disclaimer: A special thank you to Shoua of 10 Storks for providing me with the product mentioned in this post. Although I received this product free of charge, all opinions expressed are honest and all mine. This Post Also Contains Affiliate Links! Tiny Princess Butterfly Stroll Review! New Mommy Bliss is On Facebook! Water Fun With Kids Summer Giveaway! Sports Champions Game for PS3 just $7.47!!! Kid-Basix Safe Sippy 2 Review!